The complete writings of Sister Nivedita (Margaret Elizabeth Noble), a disciple of Swami Vivekananda. Working tirelessly for India, and especially it's women, Sister Nivedita nevertheless found time to make deep studies of Indian literature, philosophy, mythology, culture and history. 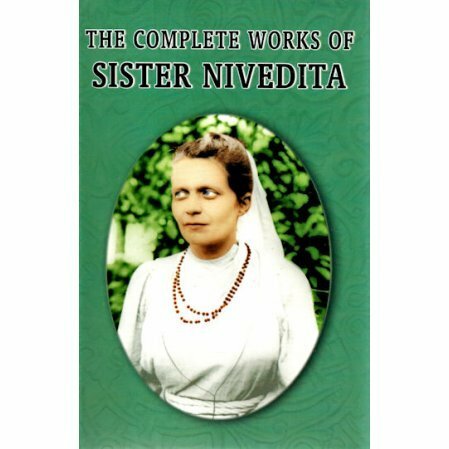 The nearly 2500 pages of the The Complete Works of Sister Nivedita are the result of these studies. This is a really remarkable accomplishment produced over a period of only 14 years. Sister Nivedita died at the age of 43 on October 13, 1911. Volume 1: The Master as I Saw Him; Notes of Some Wanderings; Kedar Nath and Bhadri Narayan; Kali the Mother. Volume 3: Indian Art; Cradle Tales of Hinduism; Religion and Dharma; Aggressive Hinduism.